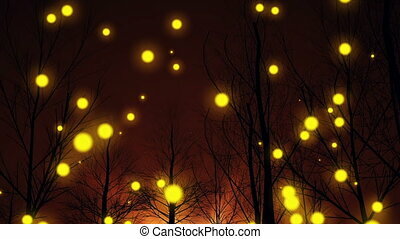 Great fantasy animation of fairy firefly lights dancing around an ancient wooded glen and through the grasses. 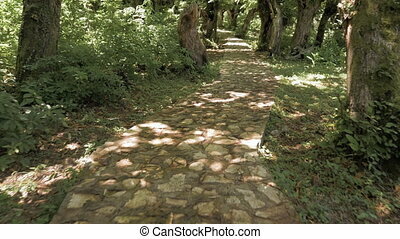 Great for themes of fantasy, mystical, whimsical, fairytales, imagination, childhood, storytelling. 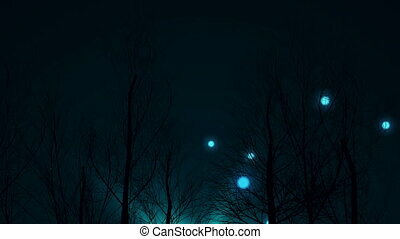 "Magic forest silhouette tree night and fantasy lights move up." 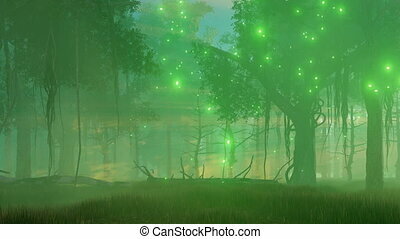 Deep Forest Fairy Tale Scene Fireflies 3D render. 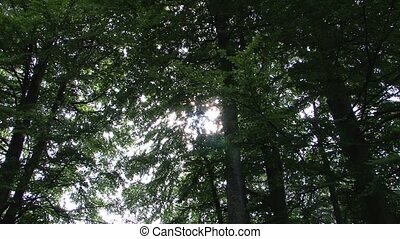 A long, slow zoom (more than 20 x) into magical flickering lights of the sun in the canopy spelled forest. 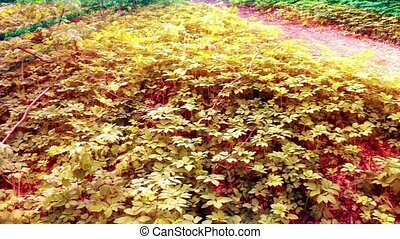 Original audio included. 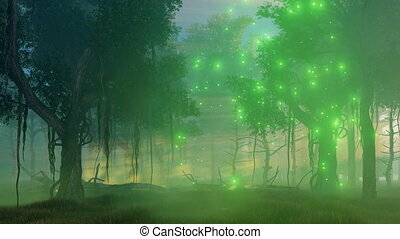 Mysterious forest with thick fog and supernatural fairy firefly lights at scary misty night. Realistic 3D animation rendered in 4K, ultra high definition. 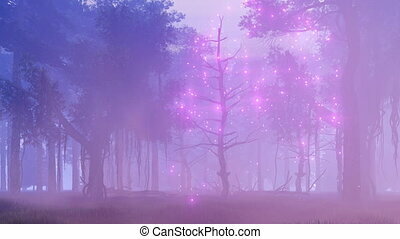 Fairy tale woodland scenery with magic firefly lights flying around creepy dead tree in a misty night forest. Realistic 3D animation rendered in 4K, ultra high definition. 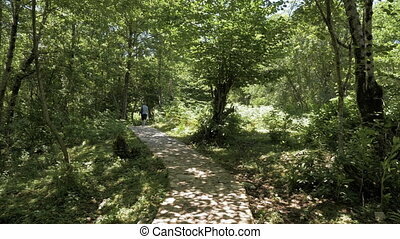 Magical trail in tropical forest - Georgia. 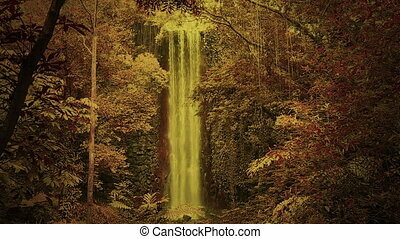 Magical tale in tropical forest - Georgia. 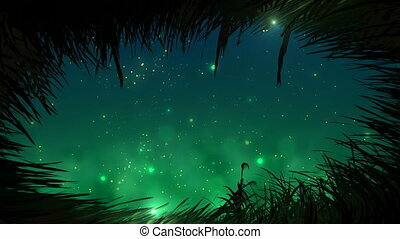 Supernatural fairy firefly lights flying in the air in a scary mysterious forest at misty night. Realistic 3D animation rendered in 4K, ultra high definition. 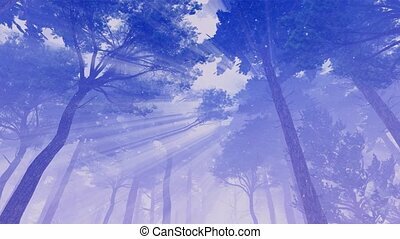 Deep Forest Fairy Tale Scene sunrise 3D render. 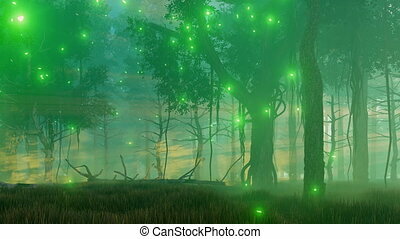 "Magic Blue lights fly up to the sky among dark forest trees"
Misty spooky night forest with magic firefly lights soaring in the air. 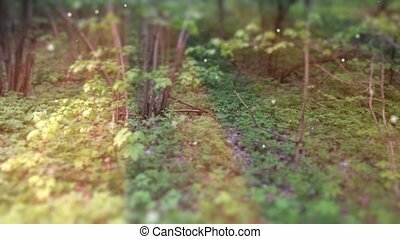 Fairytale woodland scenery in a green color range. 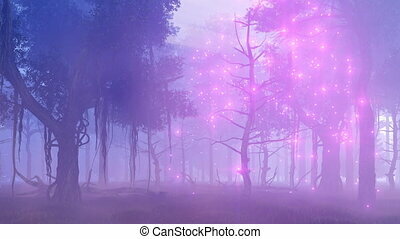 Realistic 3D animation rendered in 4K, ultra high definition.